Also called Northern Sweetvetch, this native perennial, cool season, legume has deep taproots which allow the plant to extract deep soil moisture and nutrients, making it drought tolerant and winter hardy. Great for soil stabilization and rangeland seedings. Highly nutritious for livestock and wildlife and an important habitat for sage grouse as well as great forage for honeybees and native pollinators. One of the few native legumes available to use for reclamation, it has has great ability to fix nitrogen and improve the quality of the soil. The flowers can be purple, pink or white and are arranged in a loose raceme at the top of woody stems arising from basil leaves. Also called Northern Sweetvetch, this native perennial, cool season, legume has deep taproots which allow the plant to extract deep soil moisture and nutrients, making it drought tolerant and winter hardy. Great for soil stabilization and rangeland seedings. Highly nutritious for livestock and wildlife and an important habitat for sage grouse as well as great forage for honeybees and native pollinators. One of the few native legumes available to use for reclamation, it has has great ability to fix nitrogen and improve the quality of the soil. The flowers can be purple, pink or white and are arranged in a loose raceme at the top of woody stems arising from basil leaves. 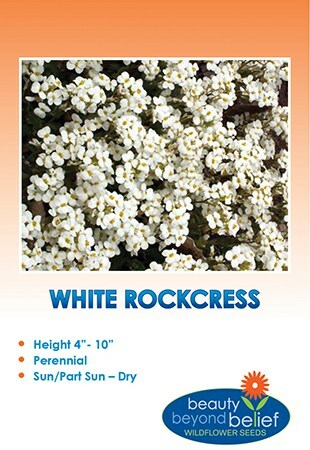 Plant in early spring or, late fall, 1/8 – 3/4 inch deep. Inoculating seed with the proper correct Rhizobium strain of bacteria aids in nitrogen fixation. Germination time: 6-30 days.